DJ ‘Juggernaut’ Mace aka Kool DJ Mace aka Monsieur Fremdkunst aka Rogier van Hout is a Dutch DJ/Producer. He has been making music, and has been cutting and mixing up records since the early 90-ties. In everything Mace does, influences of hiphop, jazz, electronic music and funk will be heard: in his mixes as well as in his productions. His instrumental beat adventures started in 2002 with the release of Zarathustra. 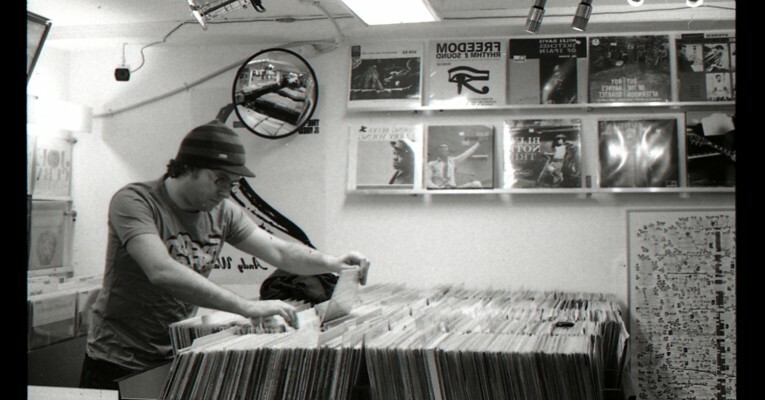 In 2004 he started experimenting with Fremdkunst (and subsequently with OptiMace) which resulted in forming recordlabel Fremdtunes with DJ Optimus in 2010. Mace worked with artists like Erwin Vann, Coco Bryce, Eric Vloeimans, Wiboud Burkens and Mete Erker.